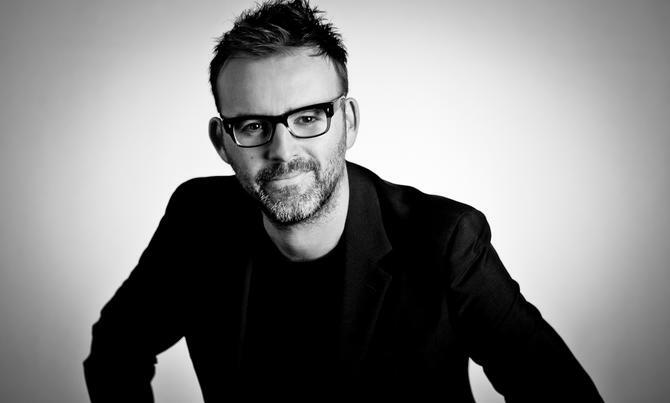 IAG has appointed former Saatchi and Saatchi New York chief, Brent Smart, as its new chief marketing officer as part of ongoing efforts to strengthen customer engagement. The group-wide position reports into the insurance giant’s chief customer officer, Julie Batch, and will see Smart with responsibility across the marketing strategy, media buying, digital and search and innovation for the whole brand portfolio, including NRMA Insurance, CGU, SCIO, SGIC and WFI in Australia, as well as New Zealand. Smart was most recently the CEO of Saatchi and Saatchi’s global headquarters in New York from 2013 to 2016. Prior to this, he was worldwide managing director from 2011 to 2013. His resume also includes creative, brand and content roles with BBDO in the US and New Zealand. Smart takes up the new position in mid-February within IAG’s Customer Labs division, which covers customer experience strategy, digital delivery, data, product, pricing and marketing innovation and new business incubation. The Customer Lab was one of the outcomes of a restructure of operations undertaken by IAG 12 months ago aimed at repositioning the business around customers. In December, IAG confirmed further changes to its IT function, a move which saw digital innovation also shift into the Customer Lab division. “Brent is recognised as a global creative leader and has delivered integrated marketing campaigns for some of the world’s most iconic brands,” Batch said in a statement. “He brings to the table significant customer and market insights, impressive campaign credentials and extensive experience in fostering creativity in organisations. Smart said he was attracted to the role because of the opportunity to influence IAG’s holistic customer strategy. “What excites me about this role is the opportunity to have a bigger influence on the entire customer experience, working with the impressive data and analytics capabilities IAG has to fuel creativity and innovation,” he said. “I have worked with IAG twice during my career and I’ve seen firsthand it has a great culture and can do great work.